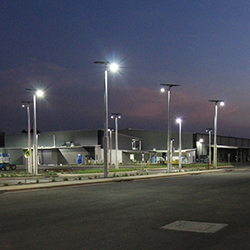 Bluescope Steel, with large operations in Australia, New Zealand and North America, required relocatable lighting for the Port Kembla site unloading area. 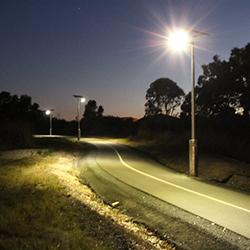 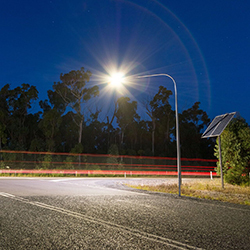 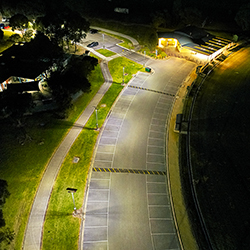 The NSW government is substantially upgrading the Pacific Coast Highway through Northern NSW, numerous large new remote intersections that require lighting. 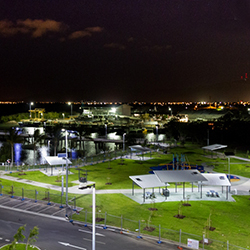 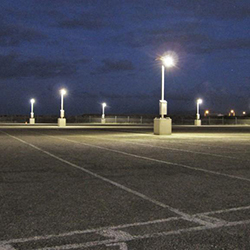 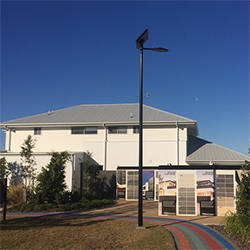 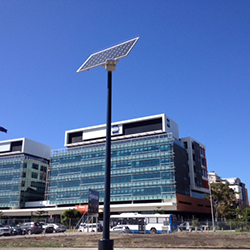 The largest solar lighting installation in Australia, Vertex® solar lighting was a prominent component of the 2014 major upgrade of the Robertson Barracks in the NT. 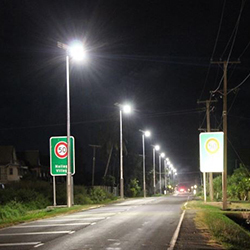 Fiji Roads Authority are rolling out significant highway lighting upgrades, utilising solar for the remote areas where power is not available.